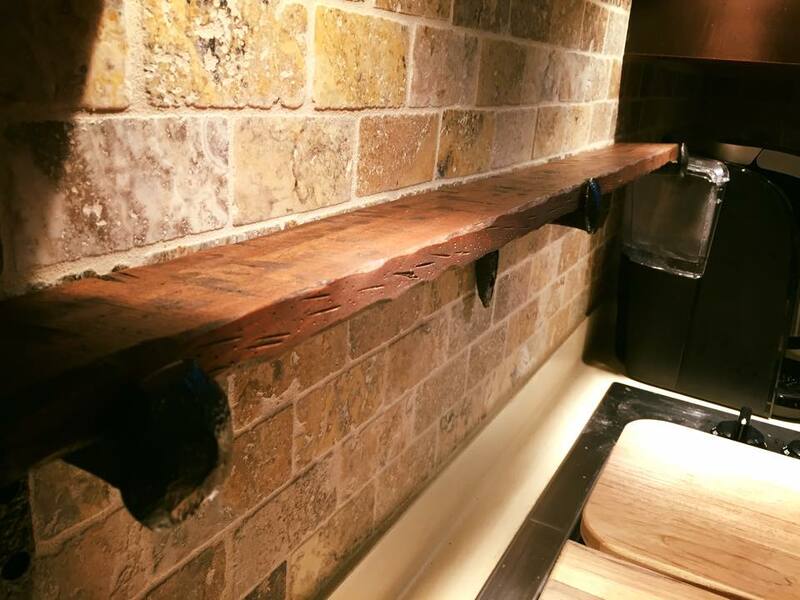 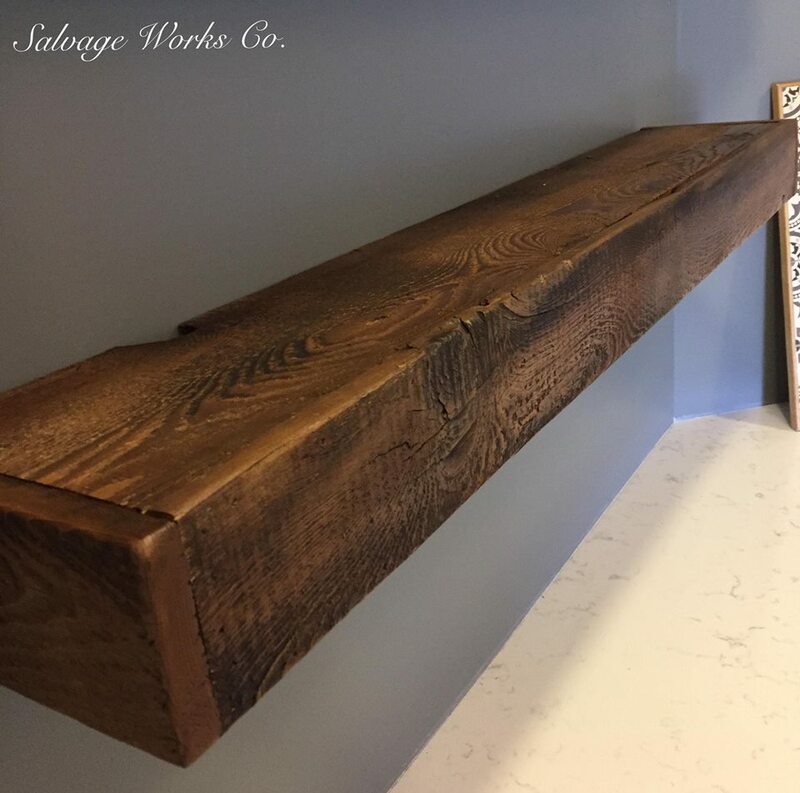 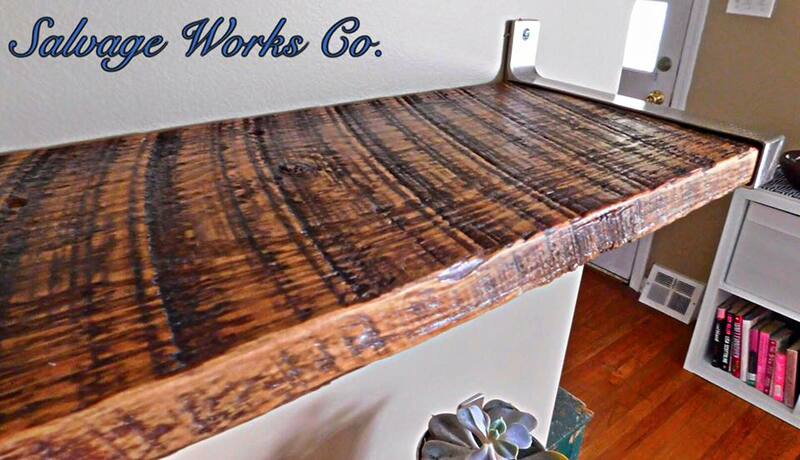 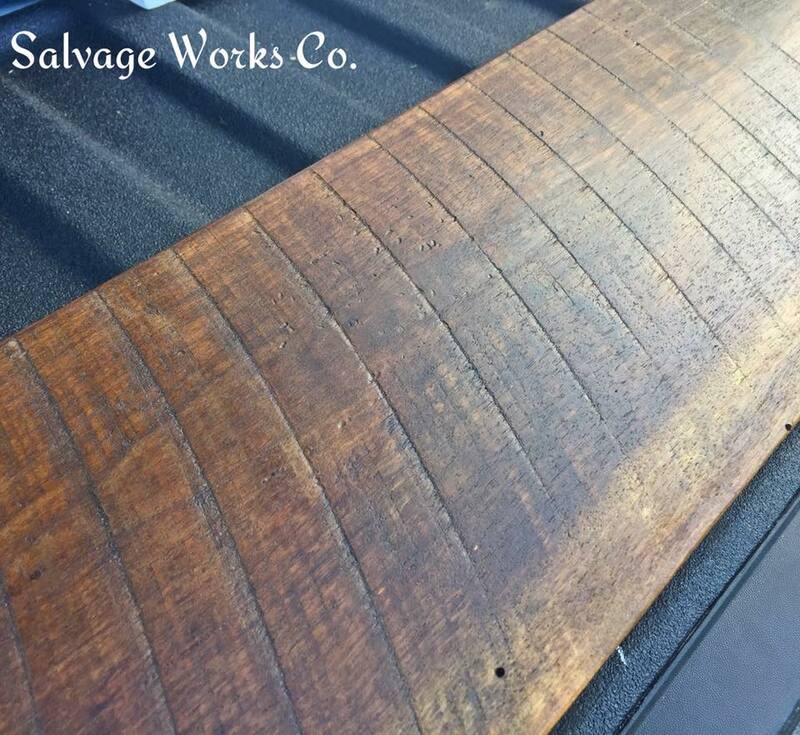 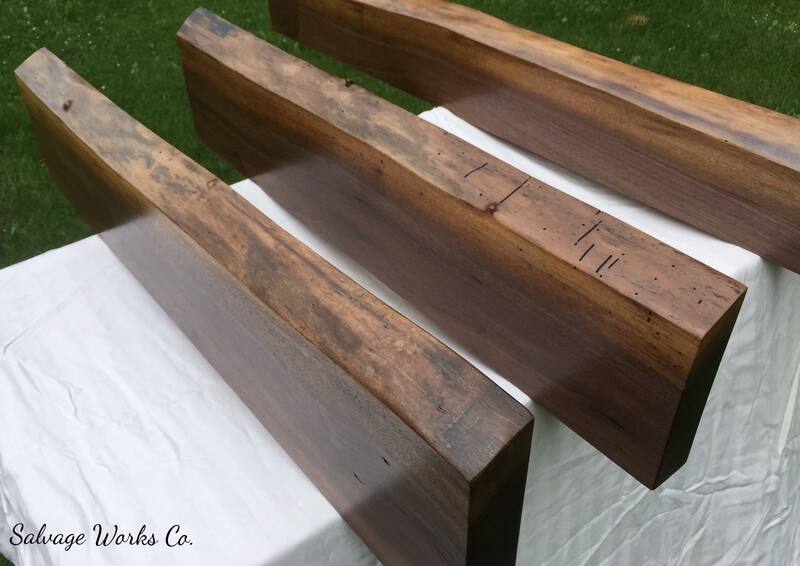 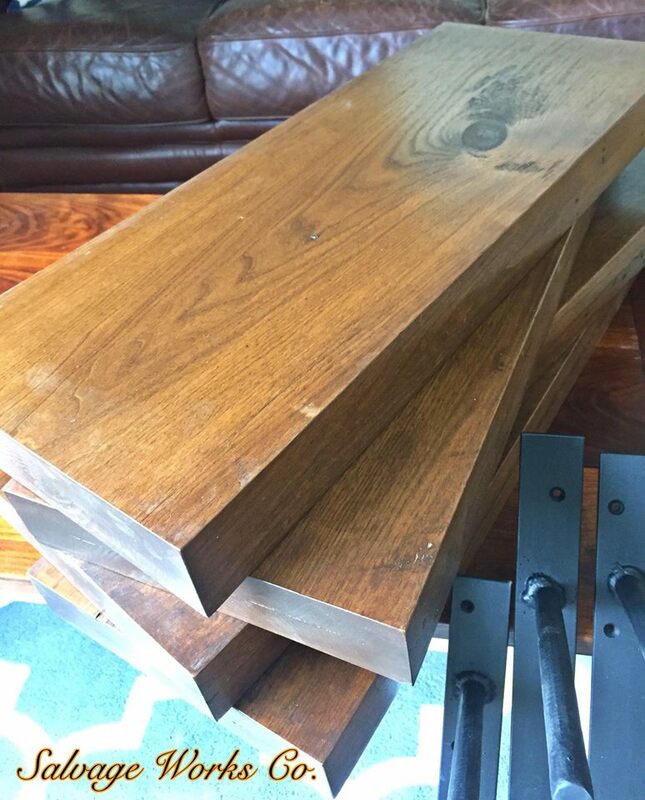 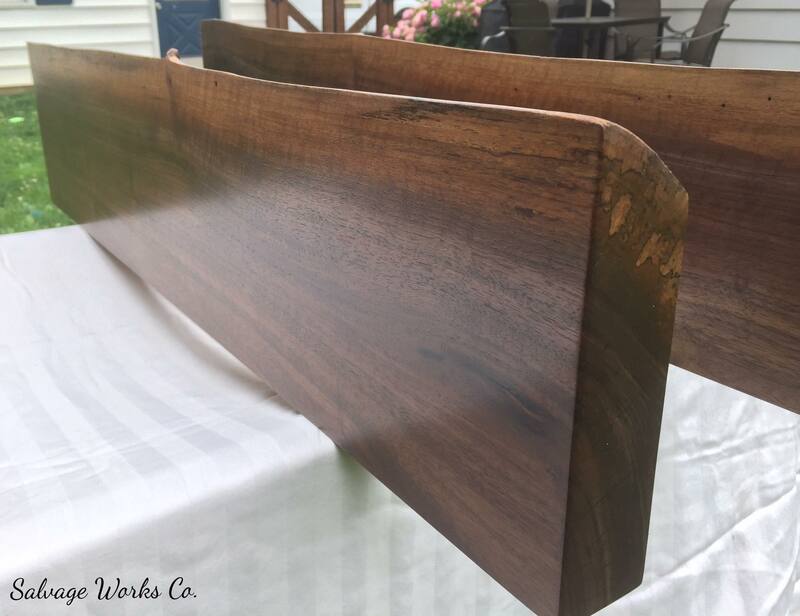 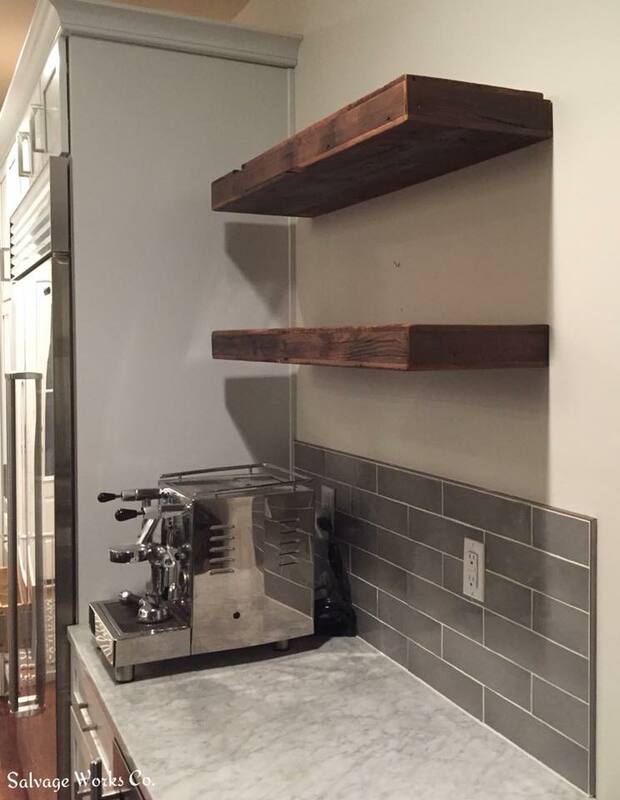 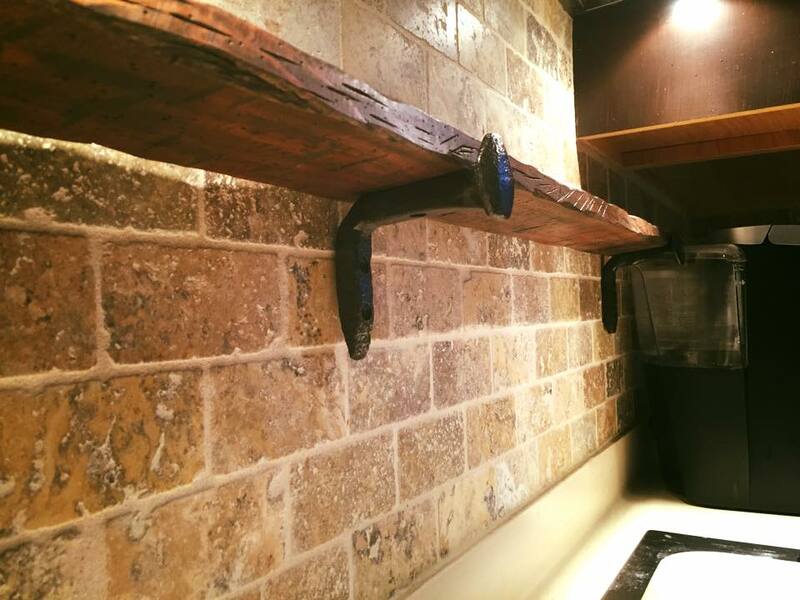 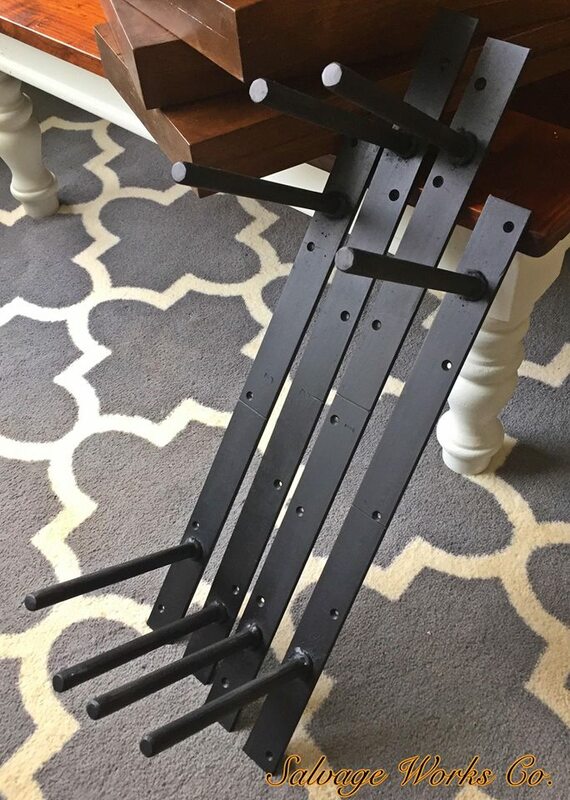 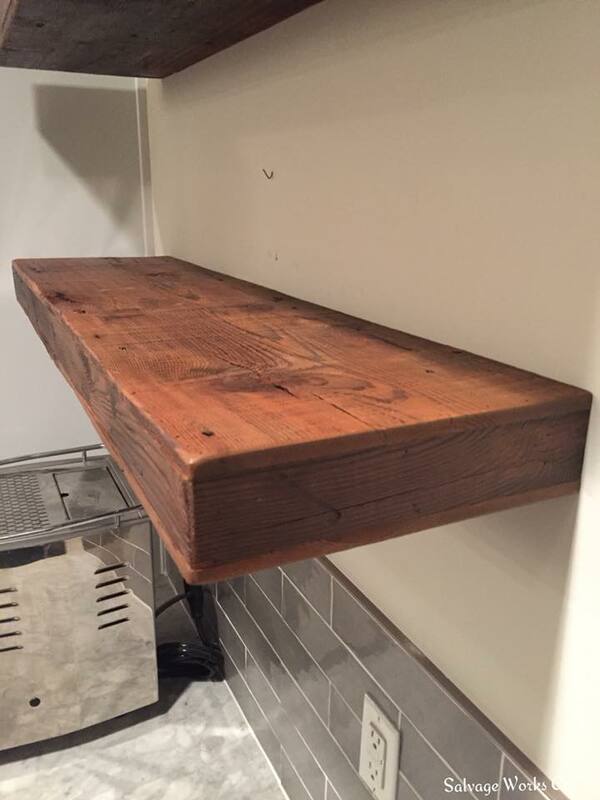 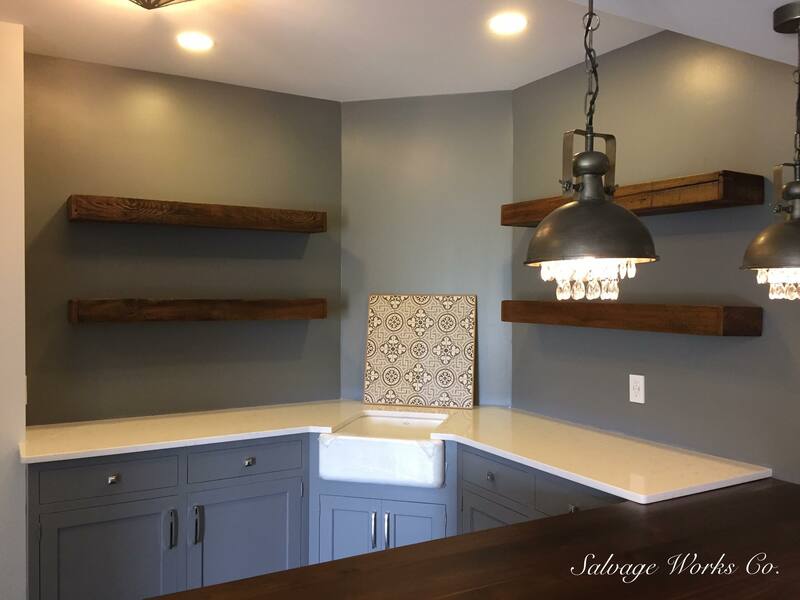 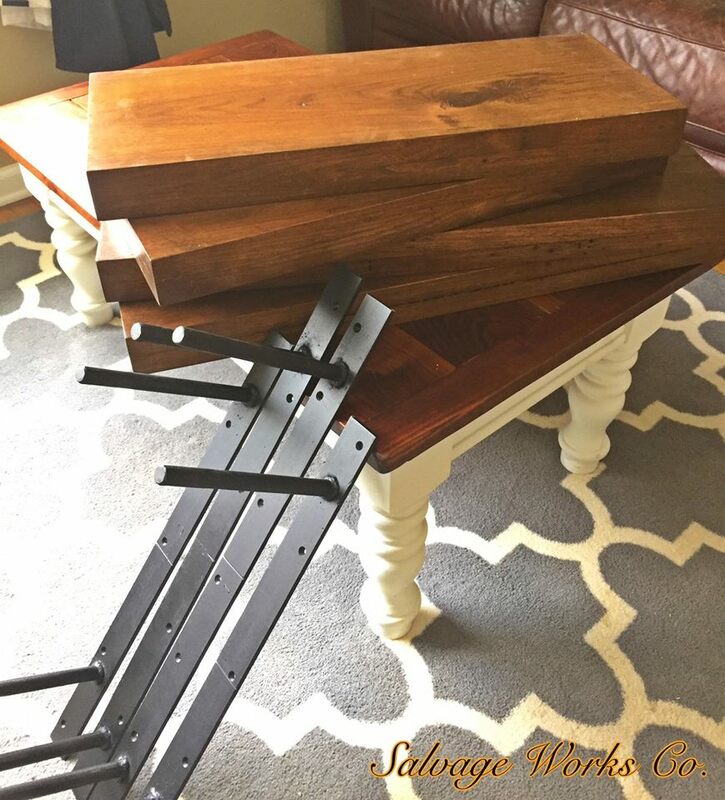 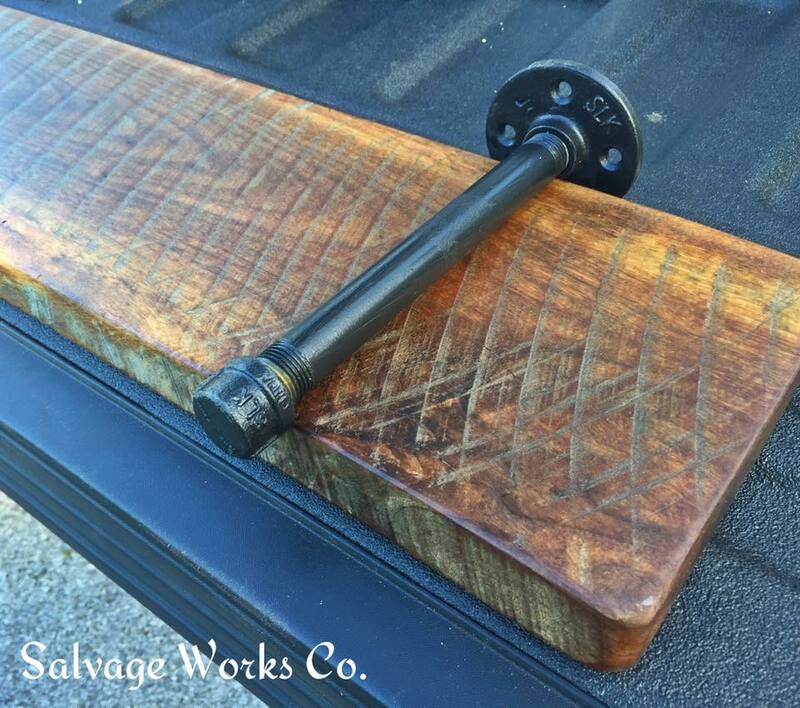 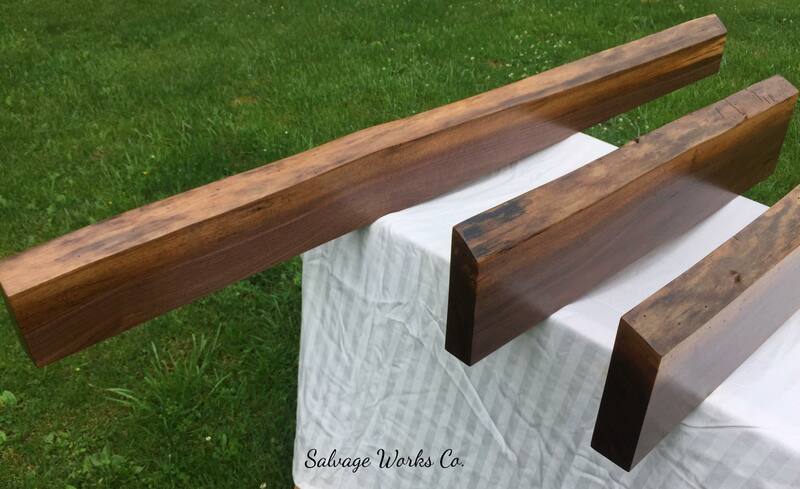 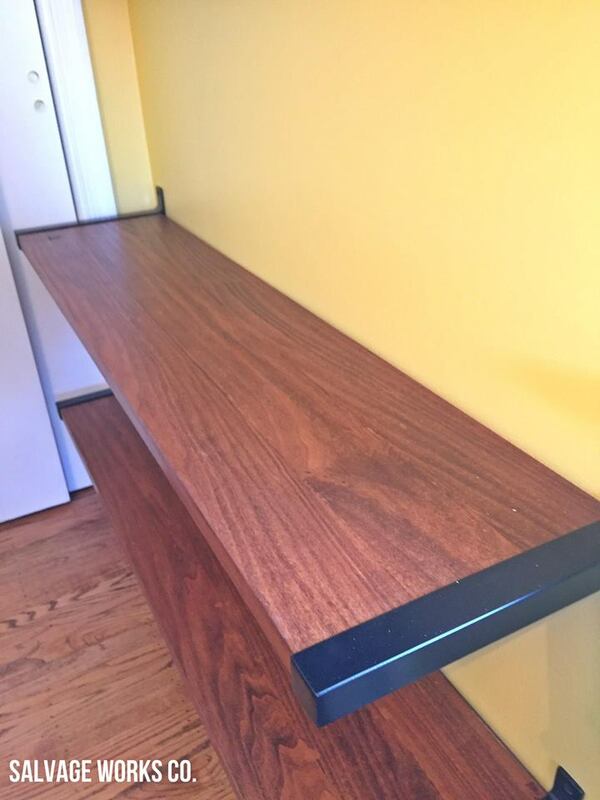 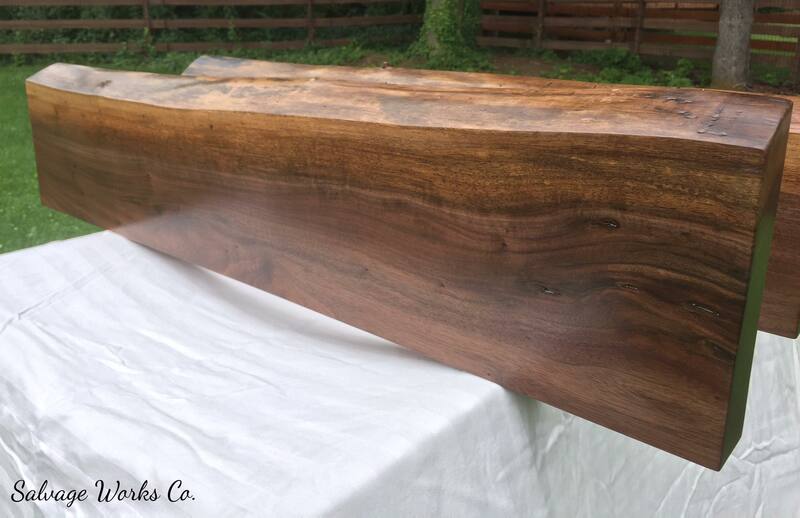 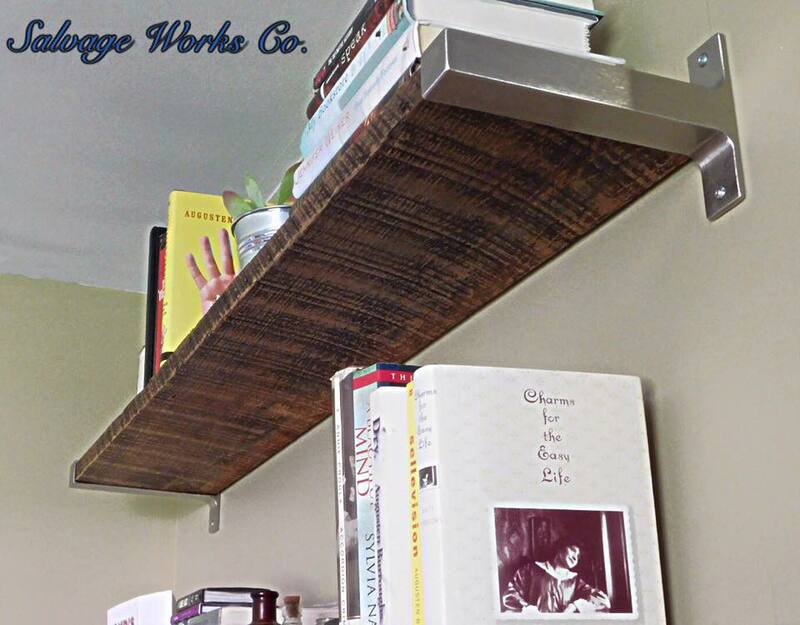 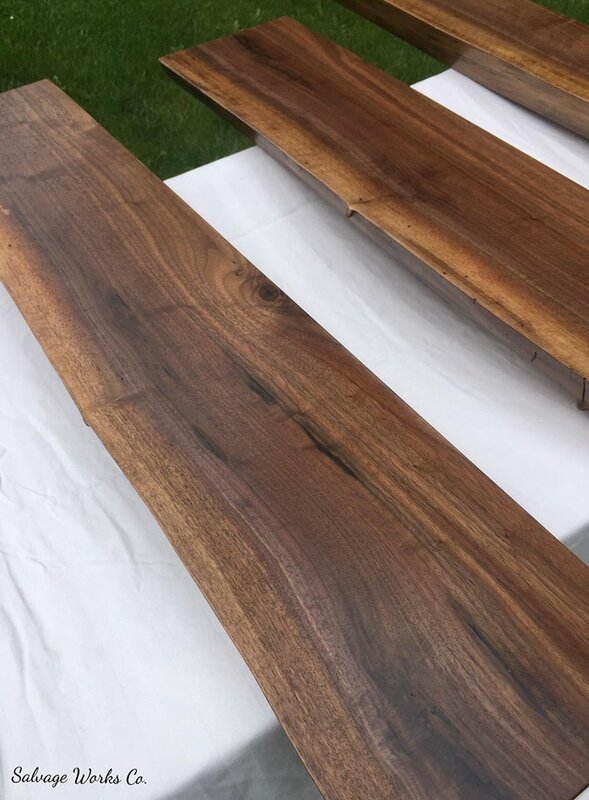 Shelving – Salvage Works Co. 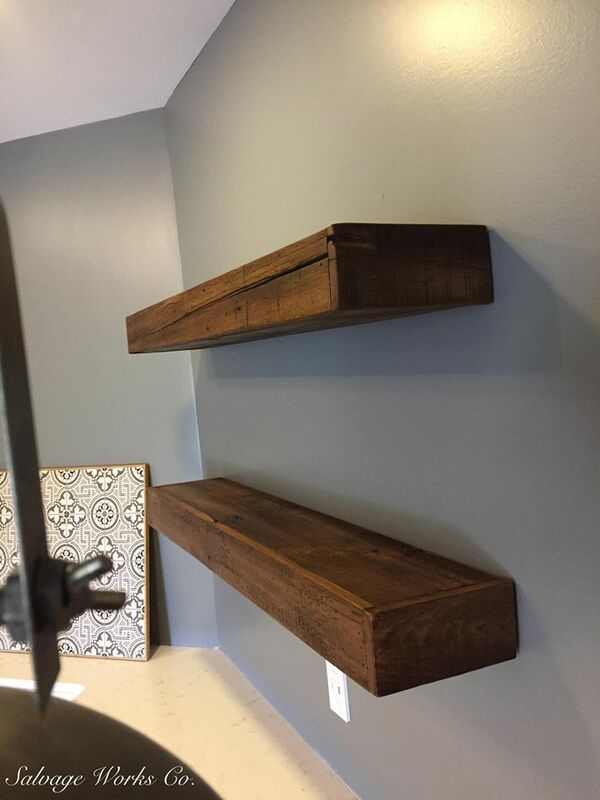 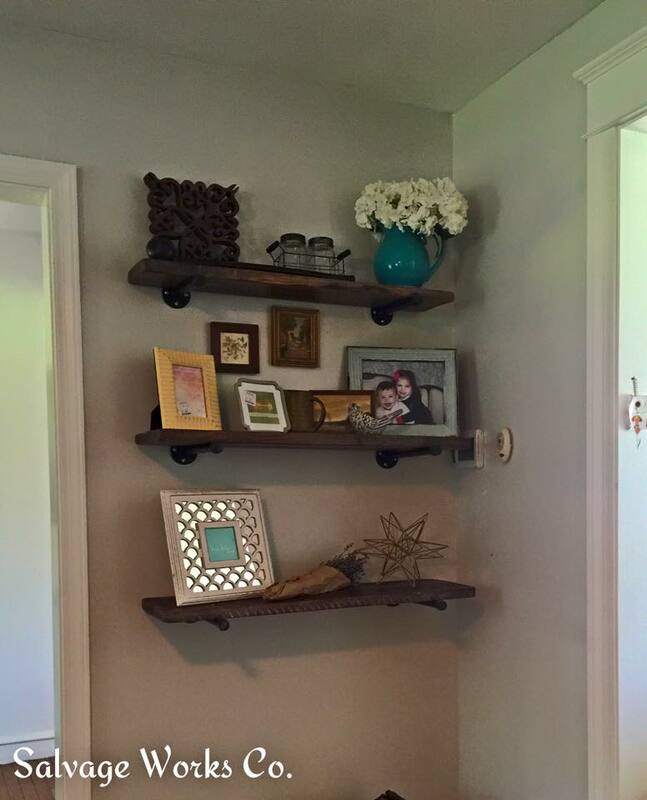 Shelves offer not only extra storage, but a statement on design whether you incorporate metal, reclaimed wood, or new wood. 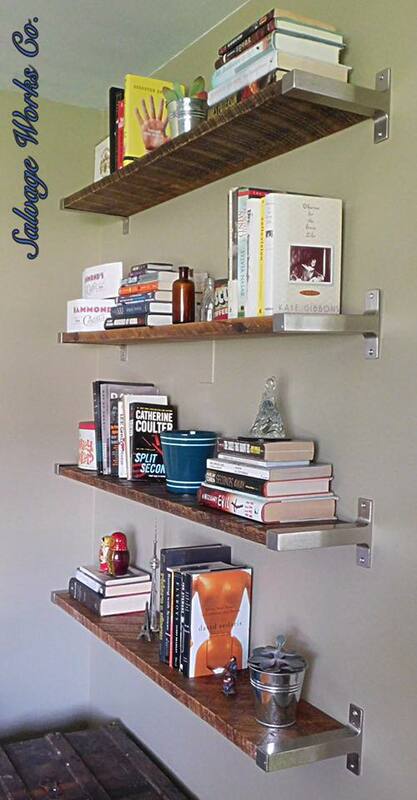 Contact us today for all your shelving needs. 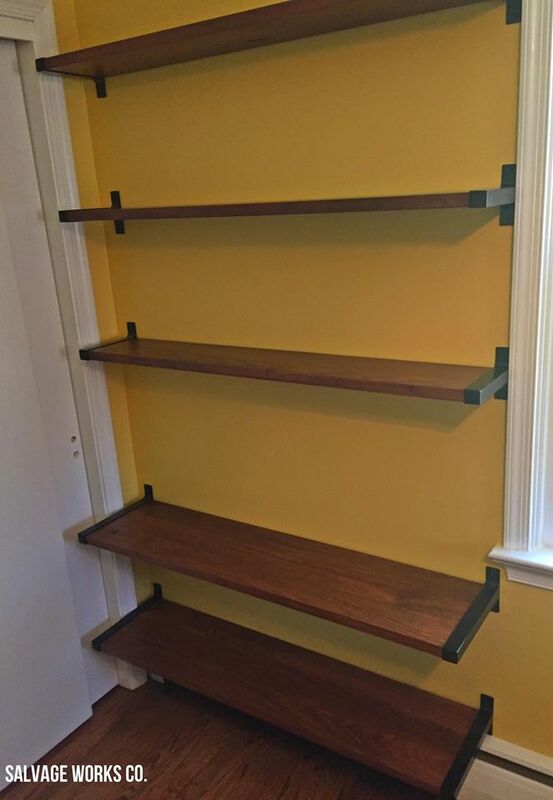 Installation also available!